Flight services at Odisha's second airport -- the Veer Surendra Sai airport at Jharsuguda -- are poised to take off again under the third phase of 'Ude Desh ka Aam Nagrik' (UDAN) scheme. At a press briefing in Delhi, Union Minister for Petroleum & Natural Gas and Skill Development & Entrepreneurship Dharmendra Pradhan said, "The Jharsuguda airport will be connected to six cities -- Kolkata, Bhubaneswar, Hyderabad, Mumbai, Delhi and Raipur. Leading operators like Jet Airways, SpiceJet, Alliance Air and Turbo Airlines will provide the flight services." It may be recalled that the Jharsuguda airport, after being inaugurated by Prime Minister Narendra Modi on September 22 last year, failed to take off with homegrown operator Air Odisha suspending its services. Apart from Jharsuguda, the Bhubaneswar airport will have flight connectivity with Varanasi, Rourkela, Kalaikunda and Jagdalpur under UDAN-III. "The central government has allocated Rs 12,000 crore for improving air connectivity in Odisha. 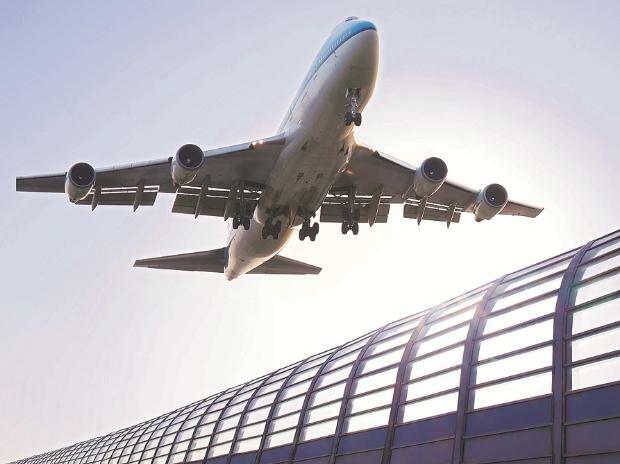 The amount will be spent on the development of new airports at Rourkela, Utkela, Jeypore and upgradation of the existing terminal and a new integrated terminal at Bhubaneswar airport," the minister said. With a viability gap funding (VGF) of Rs 101 crore per annum, the central government has ensured that Odisha receives the second highest VGF funding among all states.